If you’re tired of feeling cornered every time someone asks you for a loan, here are pieces of advice from our GirlTalkers. 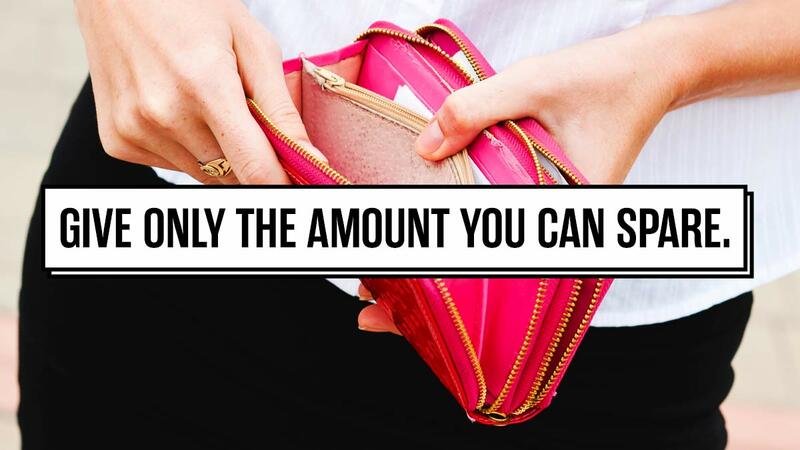 Don’t feel guilty about not shelling out money. Give only the amount you can spare. If you know that it’s inevitable that people will come to you for financial help, make a budget for it.